our Workshop is a community. A collaboration of master fabricators, world class mechanics, expert bicycle painters, leather, fabric and metal workers. all working to build the best bicycle you will ever own. our design philosophy in a word: balance. Look closely: every curve and line of the Speedvagen frame is designed to look and work perfectly together. The headtube, for example, is shaped perfectly to pair with the lines of the Enve Composites fork, smoothly transitioning from frame to headset to fork crown. The tubing of the frame is robust at the front of the frame and is smaller toward the seatmast, to smooth out any roughness from the road that's transmitted up to the saddle and the rider. The seat stays hug the wheel tapering flat and wide for a smooth ride and creating a beautiful silhouette from behind. Frame-to-component interfaces are mated with stainless reinforcement in high-wear areas—their curvatures smoothly blending between the tubes they attach. The ultimate example is our integrated Di2 battery that tucks away inside your seat mast with our own machined aluminum cap that echoes the shape of a classic sports car gas cap - not only is it beautiful, but it requires no tools, it's silent and is a pleasure to use. Small parts like cable stops, stainless steel reinforced brake bridges, head tube reinforcing rings, and down tube adjusters and big parts like our custom super strong tubing are all of our own design. Each detail is there to improve on what has historically been done in the bike world. Now, no one detail on it's own is going to change your life. Heck you may not even notice some of them for years! But the hundreds of little (and big) details add up to make a bike that is different than anything out there and give you the lively, all day comfort, "why am I going faster than any other bike I've owned?!" ride that Speedvagen is known for. One part of fit is comfort. And another part of fit is efficiency and power. These are the aspects that all fitting methods will focus on. There's another dimension to your fit though: how you are weighting the bike and how that affects the handling of the bike. We call this Balance. Balance is the key to confidence and confidence is the key to, well, anything that anyone is working to achieve. To get you in this place of balance, we first line up your center of gravity above the bike. This evenly distributes your weight across the contact points, (the saddle and handlebar). The second part happens when we design your bike from the ground up to distribute your weight perfectly onto each wheel — an elusive attribute of bike design and the secret to next level awesomeness. With balance dialed, the rider has an intuitive connection with their machine and through that, they feel connected to the road. Because the bike is perfectly weighted, you can push through corners harder, and with more confidence than ever before. 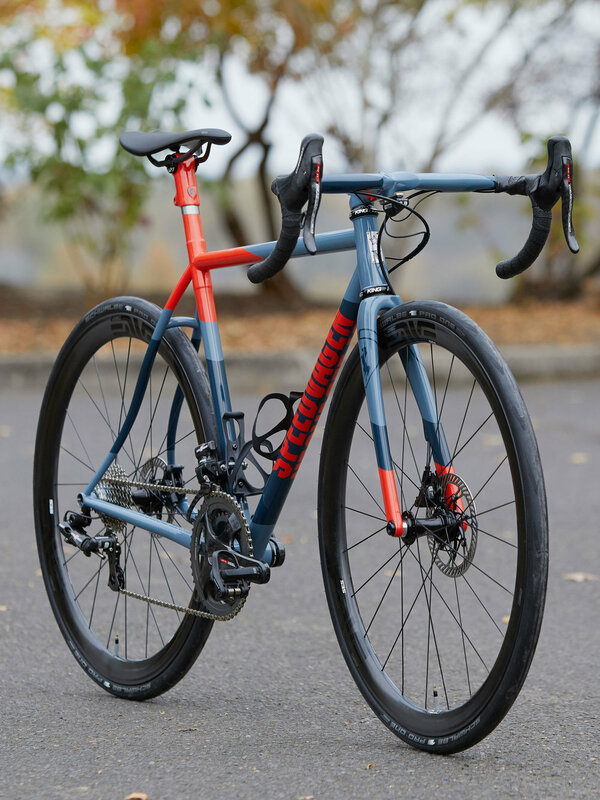 We believe so deeply in this, that we travel the world on our Fitting Tours as well as fit Speedvagen customers in our Portland, Oregon Workshop. We’re not here to make a gagillion bikes. We’re here to make a handful of great bikes that will be truly meaningful for their owners. The time and care we put into each bike goes toward the craft of hundreds of details big and small. Each refinement alone is not revolutionary, but when put together they make for a rarified gestalt experience, on and off the bike. This sum, greater than each part, is a feeling — an emotion for how the bike rides — that only a Speedvagen can give you. 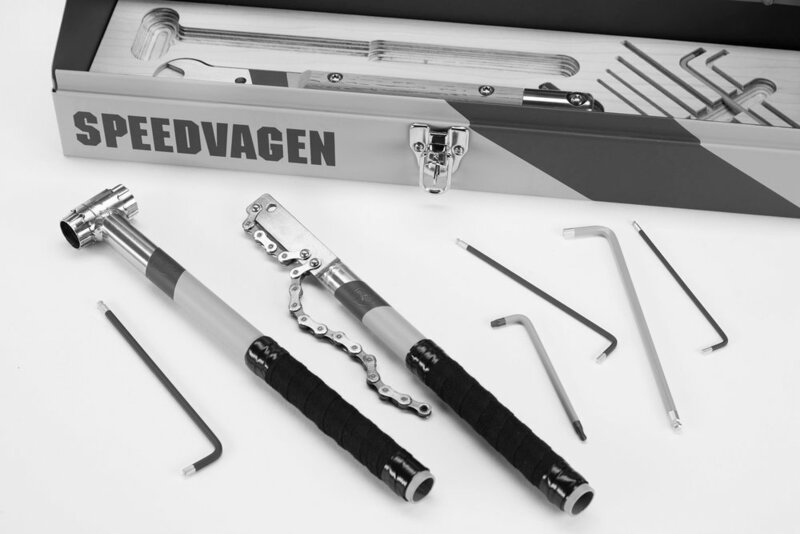 From customer service, to metal work, to paint, build out, and packing the bike on our Sled system, we put an average of 150 hours into each Speedvagen. Ask around and you’ll find that in the world of custom bikes, this is an extraordinary amount of time. 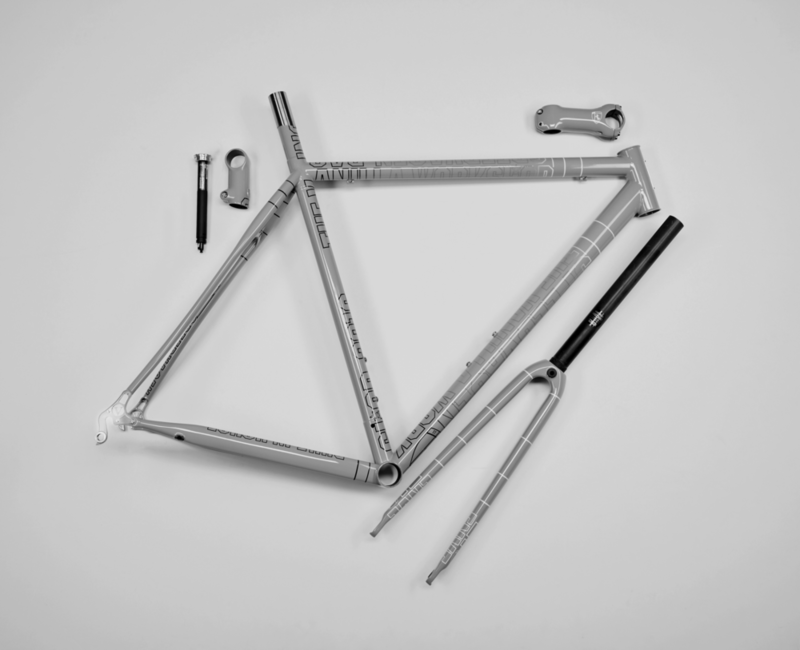 A mass produced steel frame can take just an hour to build while a basic custom frame can take as little as ten hours. There are a lot of bikes in the world – we are not here to crank bikes out and fill the world with more stuff, stuff that is just OK, or even stuff that is good. We are here to make you the best bike we possibly can and help you have incredible experiences on the bike. When you go Full Custom, you get the full Speedvagen experience. 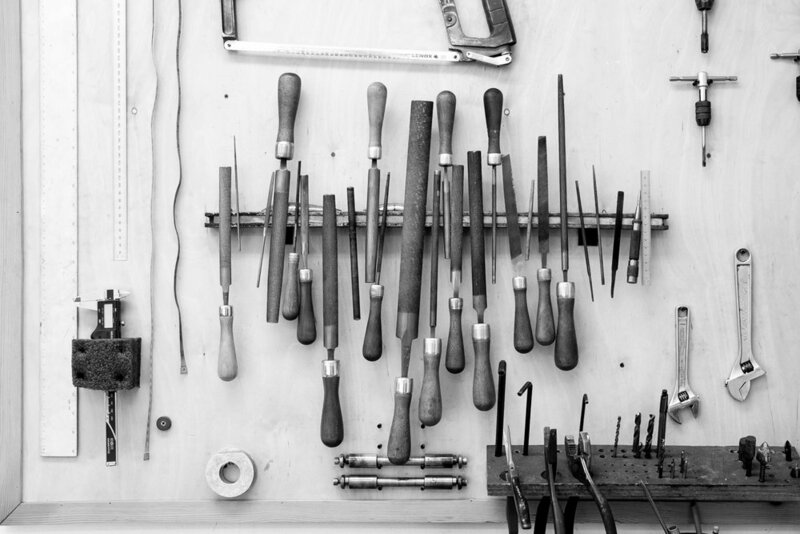 It starts with the fit, then we design your bike from the ground up. 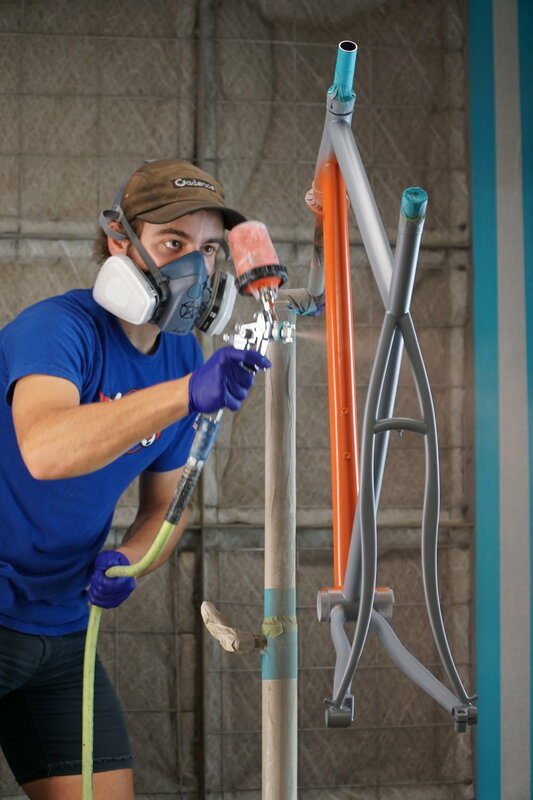 We’ll lead you through the tasty paint combinations, standard or superlight frame designs, the best components in the world. Each custom Speedvagen is designed and fabricated to be the best bike you’ve ever ridden, period. Natural, loose, stacked up color inspired by surfing. All of our 2019 offerings and options in one place! Built up for each customer in about 2 months.